Sovn European Sleep Systems was established in the year 2005. With over 50 years of experience in the bedding industry, Sovn European Systems has developed extensive knowledge about sleep through research and customer feedback. Their collection offers a range of products, including latex mattresses with Vita Talalay inside, flexible slats, adjustable bed bases, pillows, mattress protectors, organic sheets, and comforters, as well as bedroom furniture. All of their products are healthy and made of all natural and organic materials. 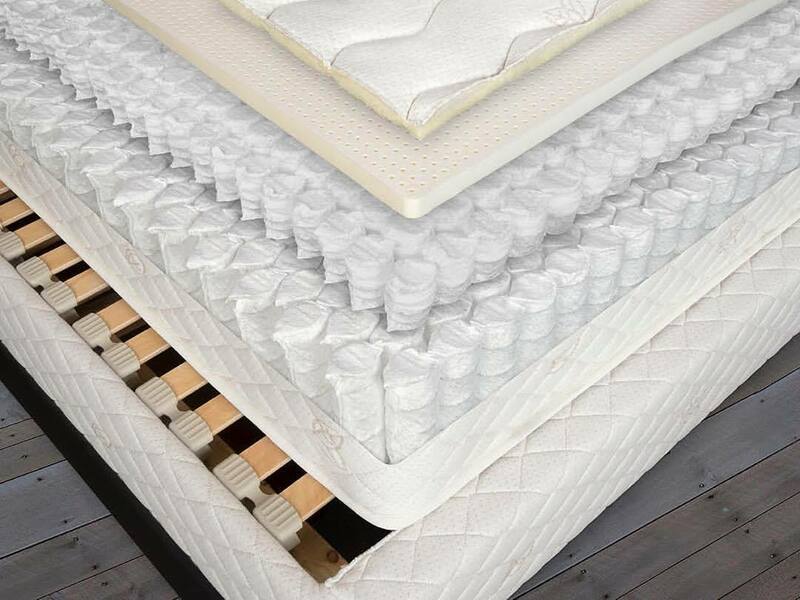 The latex mattresses offered by Sovn European Sleep Systems are designed to respond to body weight as well as your body shape, offering pressure reduction, stability, and exceptional comfort. Although the components and materials of their latex mattresses are sourced from Europe, they have been entirely assembled in the USA. 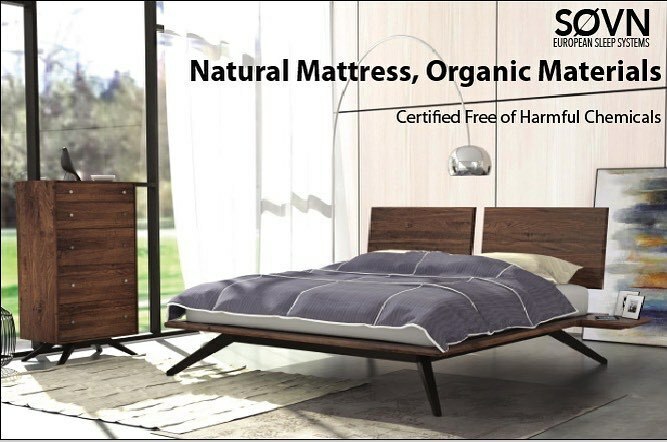 All of their latex mattresses offer ergonomically focused engineering and high-quality touches that provide support, durability, comfort, airflow, and resilience. Many of their latex mattresses are offered with Vita Talalay inside, which are affordable for everyone as they are available in various price ranges. 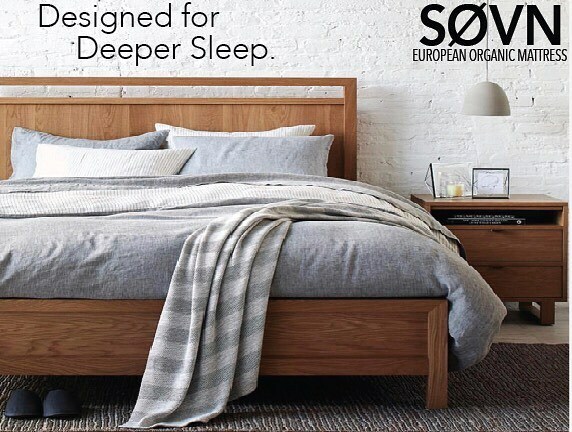 In addition to latex mattresses, Sovn European Sleep Systems offers self-adjusting flexible slat suspensions that are based on European design and style. They also offer free-floating pillow tips which can be added to provide additional softness and breathability. 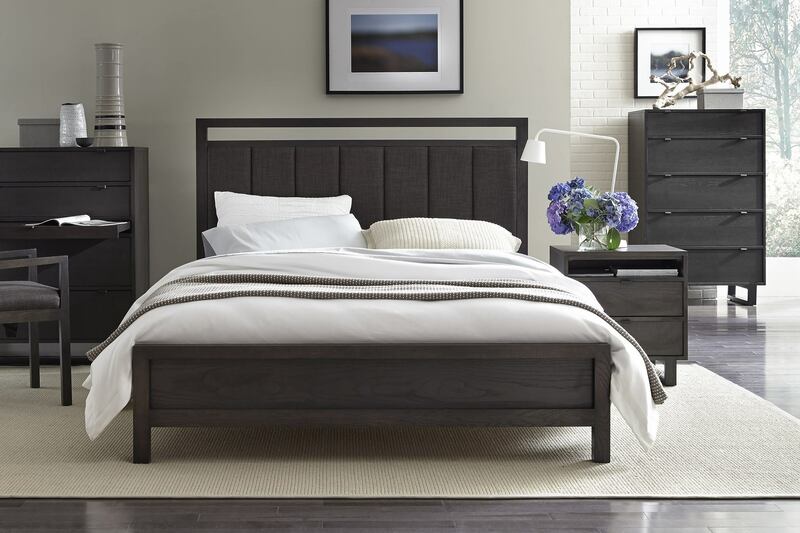 In addition, Sovn European Sleep Systems offers a range of bedroom furniture pieces, including nightstands, desks, dressers, chests, TV organizers, and more. Visit one of their showrooms located in Dallas or in South Lake, California, where one will find a friendly and comfortable sales team that is trained in the ergonomics of sleep and body mechanics. 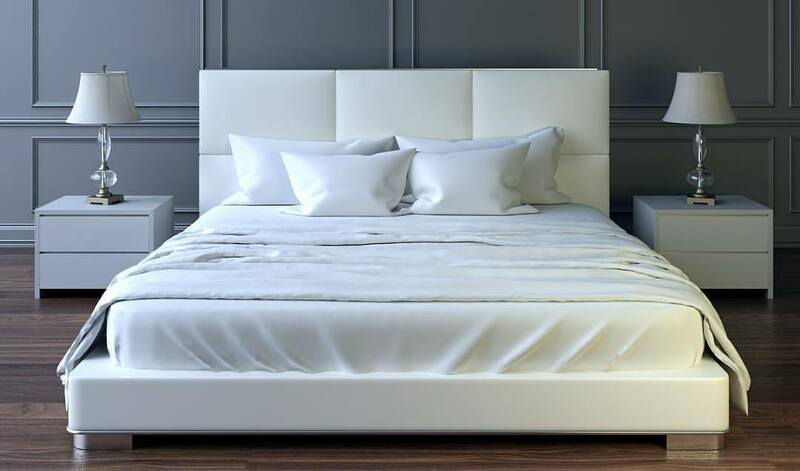 They will do their very best in helping you find the perfect latex mattress. No appointment is necessary, however, a scheduled time and date can be arranged to better accommodate you. They also offer bedroom furniture, bed frames, and latex mattresses at their online shop for customers across the country.